The recent Christchurch attacks are a disturbing warning of the communal, racist hatred that online chatrooms can fawn. On 15 March 2019, 50 Muslims were killed when a white supremacist targeted two mosques in a shooting spree in Christchurch, New Zealand. The latest attacks, while unprecedented in New Zealand, should not be viewed as an isolated incident but rather as an indication of a much broader trend: violent far-right extremism and terrorism. Questions are now being asked about what drives far-right ideology, discussion of which has long been overshadowed by Islamist radicalism. Specifically, what is the role of the internet as an enabler of violent far-right extremism and terror? The perpetrator responsible for the shooting at the Al Noor Mosque recorded the attack live on Facebook, where he revealed himself to be a 28-year-old, Australian-born, far-right extremist. He was swiftly arrested and brought to court the next day where he was charged with murder. Authorities have also detained two others in connection with the attacks. Far-right extremism often creates its narrative based on a perceived threat. 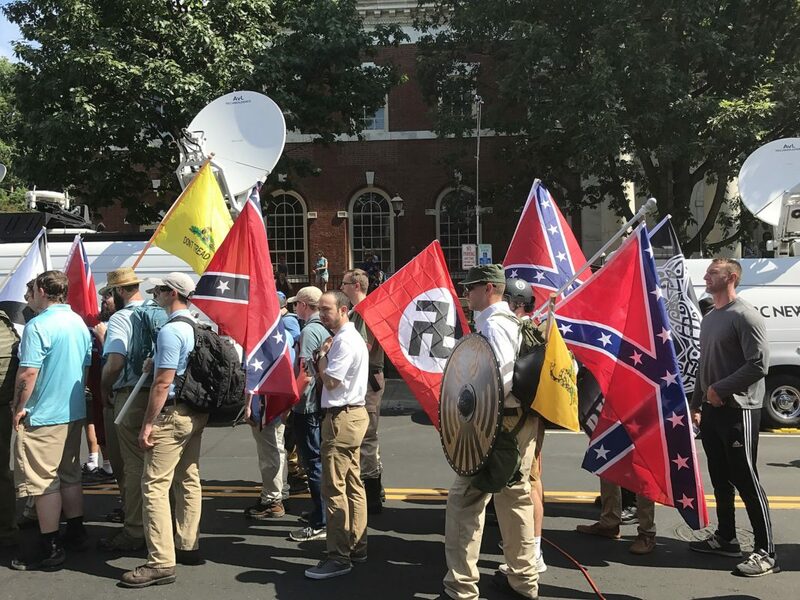 One of the core characteristics of far-right movements is followers’ nostalgia for the past, for times when they did not have to fear supposed social, cultural and political threats posed by newcomers in their midst. When immigrants are perceived to pose a threat to the cultural status quo, their presence triggers a corresponding sense of insecurity that could serve as a radicalising mechanism. Far-right movements leverage such insecurities to create narratives that further stoke fear and resentment among their largely white members. Given the current global security environment, violent far-right elements have capitalised on Islamist terrorism to justify their own acts of terror. With the internet and media incessantly reporting — at times with Islamophobic overtones — on various Islamist terrorist acts, far-right movements can easily pick an incident that will trigger a reaction among their followers. As their support base grows, these individuals are able to proliferate more violent (and often vengeful) narratives. The Christchurch shooter pointed to past terror incidents perpetrated by Islamist radicals as one of the reasons for his negative views of Muslim immigrants. The internet and social media have allowed paranoia and rage to proliferate far and wide, supporting hateful ideologues and racists in finding like-minded communities and affirmation for their toxic beliefs. Before committing the Christchurch attacks, the perpetrator published his 74-page manifesto, highlighting his extremist viewpoints and admitting that the internet played a big role in shaping his attacks. He has become another example of the growing and dangerous phenomenon of self-radicalisation through the internet. In most cases, for an individual to radicalise to a point that they are willing to commit violent acts, there must exist a physical or virtual community who share the same grievances. That community functions to transmit ideas, reinforce beliefs and to call upon individuals to act to redress the wrongs set against them. Today, these enablers are simplified and amplified in the internet sphere. 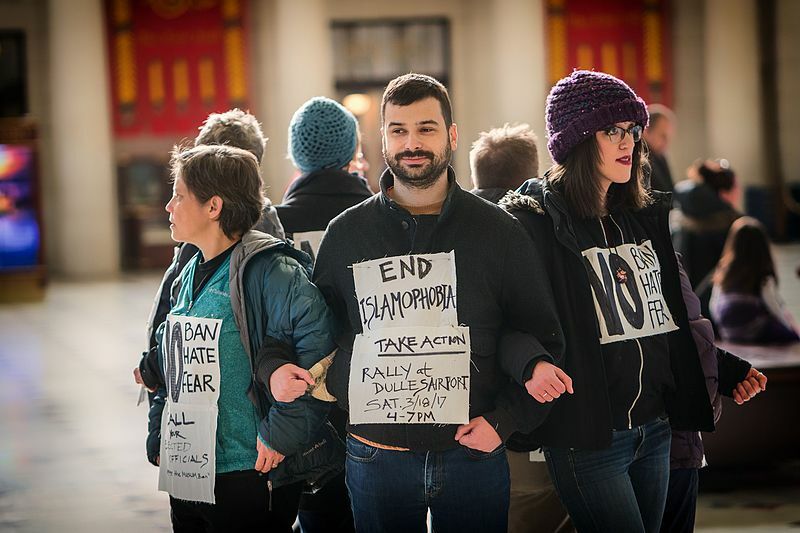 Numerous websites and social media platforms provide message boards and comment sections where individuals can find solidarity with others whose views and experiences resonate with their own. A thread discussing the Christchurch shooting can already be found on Stormfront, a site that proclaims to be the ‘voice of the embattled White minority’. Comments made by site members at best dismiss the victims and at worst vilify the very community which has just been victimised. Ideology plays a role in an individual’s progression towards extremist violence, but some have argued that it can only manifest into violence when there are pre-existing personal conditions that leave one vulnerable to exploitation by extremist forces. It will be the New Zealand authorities’ responsibility to further investigate the Christchurch shooter’s turn into a far-right terrorist. But one thing is clear: online communities provide radicalised individuals with the opportunity for camaraderie and communication with others who share their views. This process can set off violent triggers in individuals with devastating consequences. The internet is a potent driver and enabler of radicalisation regardless of religion, creed or geography. The Christchurch perpetrator’s online rants and live-streaming are urgent reminders of the need for a sustained and comprehensive strategy by governments, community stakeholders, media and tech companies to counter all versions of online radicalisation. The strategy must address measures to counter virulent online extremist narratives, as well as to manage the viralisation of live images and renditions of terror attacks on social media platforms. Left unchecked, the attacks in Christchurch might trigger another cycle of violence between extremists, all of whom will cynically use atrocities committed against one another and against innocent bystanders to justify their own mindless acts of violence. This article has been republished from East Asia Forum. A version of this article originally appeared here on RSIS. Natasha Quek is a Research Analyst with the International Centre for Political Violence and Terrorism Research, a constituent unit of the S. Rajaratnam School of International Studies (RSIS), Nanyang Technological University, Singapore. Previous articleCan Caribbean Cricket Get Its (Political) Groove Back?